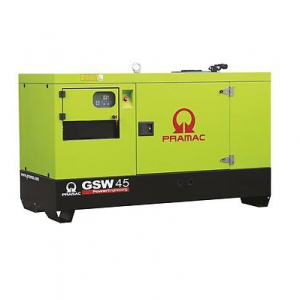 Looking for Pramac Generators for Hire or Sale? 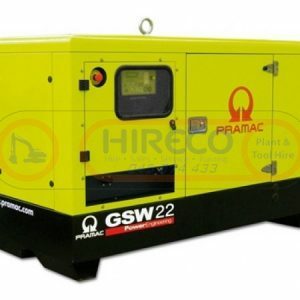 Hireco Plant and Tool are specialists in Plant and Tool Hire. With Depots in Naas – Dublin – Cork, we have the perfect solution for you. 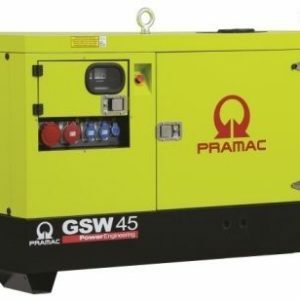 Scroll down to view our range of Pramac Generators for Hire and Sale below.Simply contact us today!